I forget who it was said that immigration without assimilation is invasion. It is also said that diversity plus proximity equals war. The historical record makes the truth of these statements blindingly, bloodily clear. America is not and cannot be for everyone; better said, not everyone can be for America. 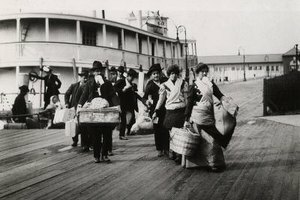 Even back in the 19th century a full quarter of all immigrants returned to their countries of origin because they simply could not adapt to life in their new nation. And this, mind you, when going back meant another long and expensive ocean voyage. When the Founding Fathers erected this nation they intended it for themselves and their posterity. At that time most immigrants came from England and Scotland, and brought with them English culture and English values. English values, summed up in the idea of the Rights of Englishmen, flowing from the Magna Carta, were historically unique in the world. It was those rights – and concomitant responsibilities – that formed the core of American culture. Until a few years ago it was expected that immigrants to America would conform their cultural attitudes to this standard by assimilation; America demanded that the would be immigrant change himself to fit America, never that America distort herself to placate the immigrant. The “Magic Dirt” school of Americanization was unheard of. 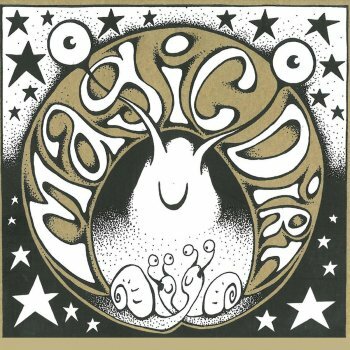 Magic Dirt theory says that anyone who steps on American dirt, that is, steps across the border on to American territory, thereby becomes an American, with all the rights and perquisites thereunto appertaining, but with none of the duties and responsibilities. This absurdity has become the central justifying idea in Left’s ongoing war against America. Everybody goes on about rights. But rights are not the core of American culture. The core of any culture is formed by the virtues – and vices – habitually and nearly unconsciously practiced by its people. The American Constitution is remarkable for its simplicity; but it can only suffice a people habitually correct in their actions, and would be utterly inadequate to the wants of a different nation. Change the domestic habits of the Americans, their religious devotion and their high respect for morality, and it will not be necessary to change a single letter of the Constitution in order to vary the whole form of their government. The Donk’s unrelenting push for unrestricted immigration coupled with the triumph of “diversity” is part of the reason America is no longer the country it once was. Combined with the ongoing culture war against industry vs. welfare, against honesty vs. PC compliance, against marriage vs. every kind of perversion, against Christianity vs. atheistic hedonism, America is on the road to extinction. 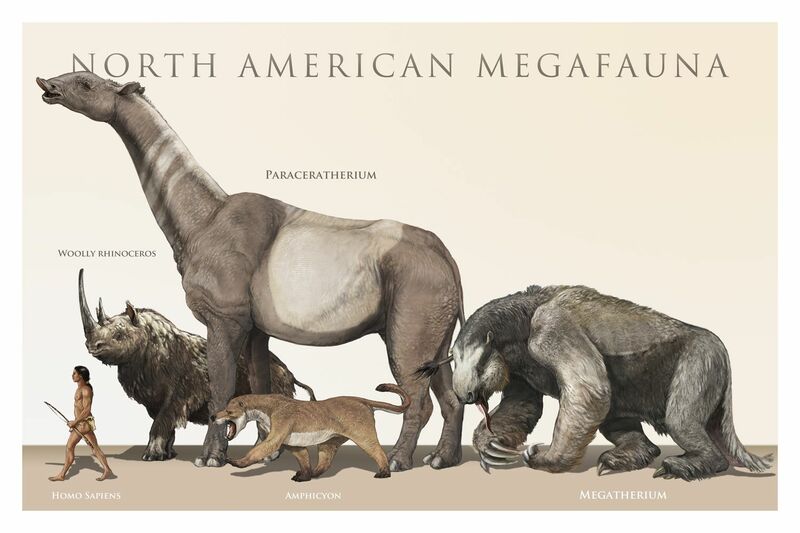 There are plenty of extinct species in North America. America need not be one of them. A successful fight against illegal immigration is a necessary condition for our survival. In my next article I propose to address it in more detail.